For the last event of the expanded West Coast schedule, SVRA has partnered with the San Diego Fleet Week Foundation for the 19th annual Fleet Week Coronado Speed Festival. 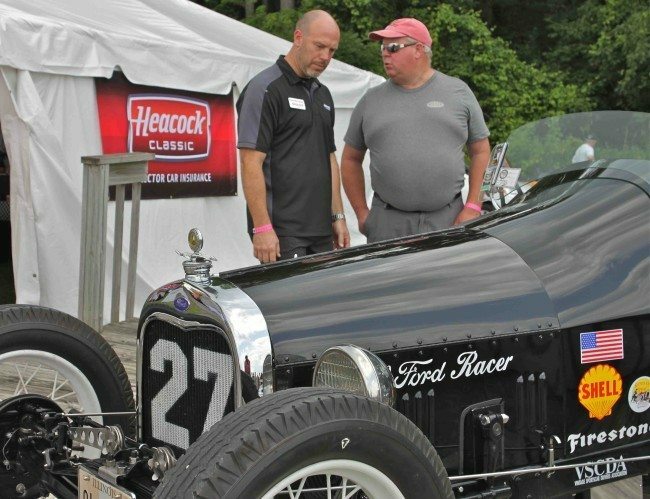 The weekend features three days of vintage racing, car shows, and military displays staged on the runways of Naval Air Station North Island. The festival is the premier event of the Fleet Week activities and is both a base “open house” and tribute to all branches of the military located in San Diego. The twisty 1.7 mile course utilizes runways and taxiways of the North Island Naval Air Station and provides a unique challenge for competitors as well as exciting racing for the spectators. In addition, a special Feature Race for NASCAR stock cars is certain to be highlight of the weekend. 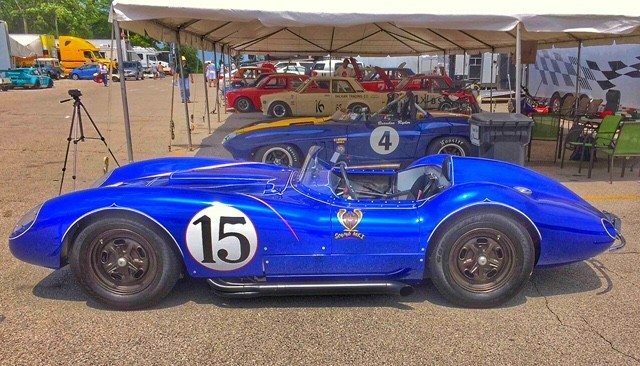 This unique event has become a very popular Vintage event and SVRA is committed to making the 2016 Festival a vibrant part of the celebration. Details on other Fleet Week events, ticket prices, and daily schedules will also be available shortly at: https://www.fleetweeksandiego.org. Visit www.svra.com for further details. Whether you’re a race fan or competitor this is an event you won’t want to miss, so be sure to get it on your calendar and join Heacock Classic in sunny San Diego!